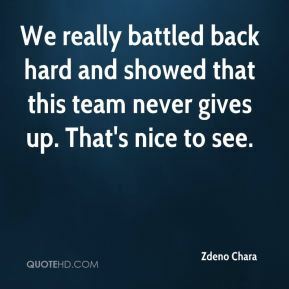 We really battled back hard and showed that this team never gives up. That's nice to see. I think there has to be a balance between confidence and respect. It's good to have confidence against a team, but you also have to play them hard and with respect. 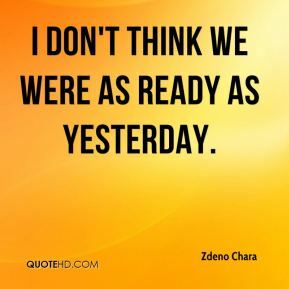 I don't think we were as ready as yesterday. I play hard; Mark plays hard. 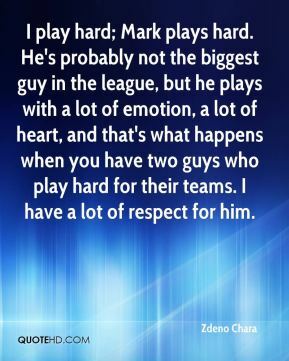 He's probably not the biggest guy in the league, but he plays with a lot of emotion, a lot of heart, and that's what happens when you have two guys who play hard for their teams. I have a lot of respect for him. He's a guy who likes to play both ways. 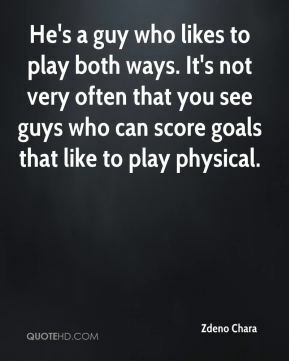 It's not very often that you see guys who can score goals that like to play physical. He's a very challenging guy who is very athletic. He grabbed his opportunity. Dominik is out and he's obviously now our No. 1 goalie. 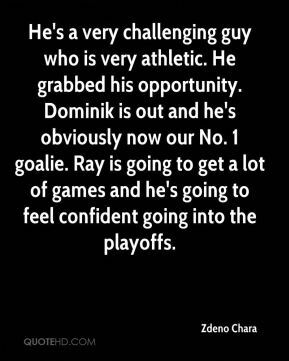 Ray is going to get a lot of games and he's going to feel confident going into the playoffs. 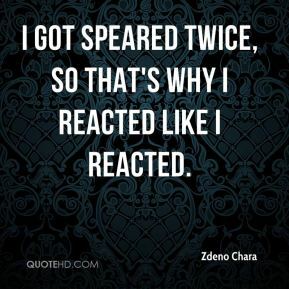 I got speared twice, so that's why I reacted like I reacted. Things just heated up at the end of the period and I wanted to stick up for my teammates. 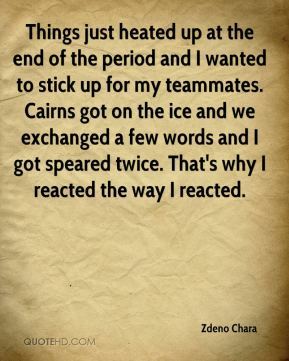 Cairns got on the ice and we exchanged a few words and I got speared twice. That's why I reacted the way I reacted. It's a little bit frustrating. That's a pretty good trade for them when you think about it. 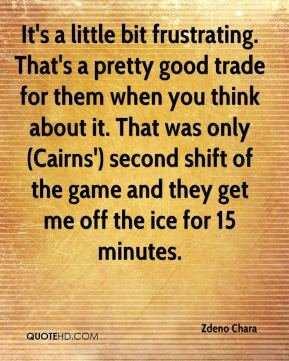 That was only (Cairns') second shift of the game and they get me off the ice for 15 minutes. 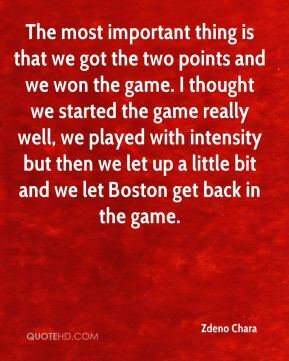 The most important thing is that we got the two points and we won the game. I thought we started the game really well, we played with intensity but then we let up a little bit and we let Boston get back in the game. I'm sorry, I have no time for that. 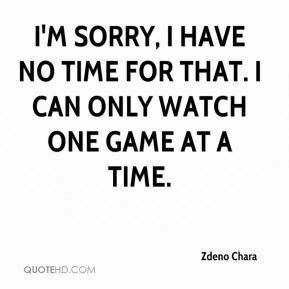 I can only watch one game at a time. That's a play we've used a few times this year. 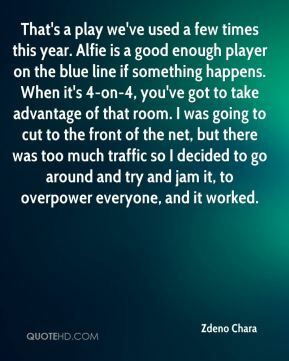 Alfie is a good enough player on the blue line if something happens. When it's 4-on-4, you've got to take advantage of that room. I was going to cut to the front of the net, but there was too much traffic so I decided to go around and try and jam it, to overpower everyone, and it worked. 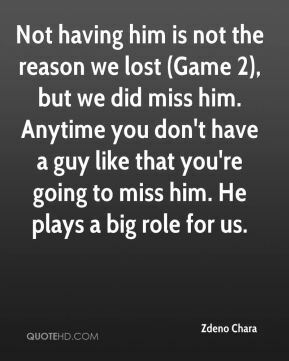 Anytime you can (get back) a player who means so much to your team that's a good thing. 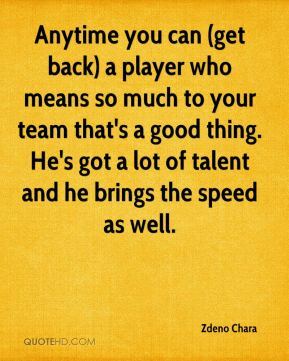 He's got a lot of talent and he brings the speed as well. 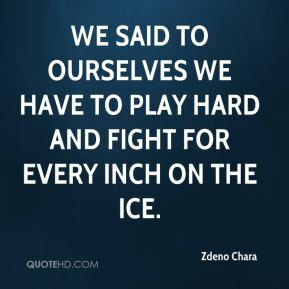 We said to ourselves we have to play hard and fight for every inch on the ice.